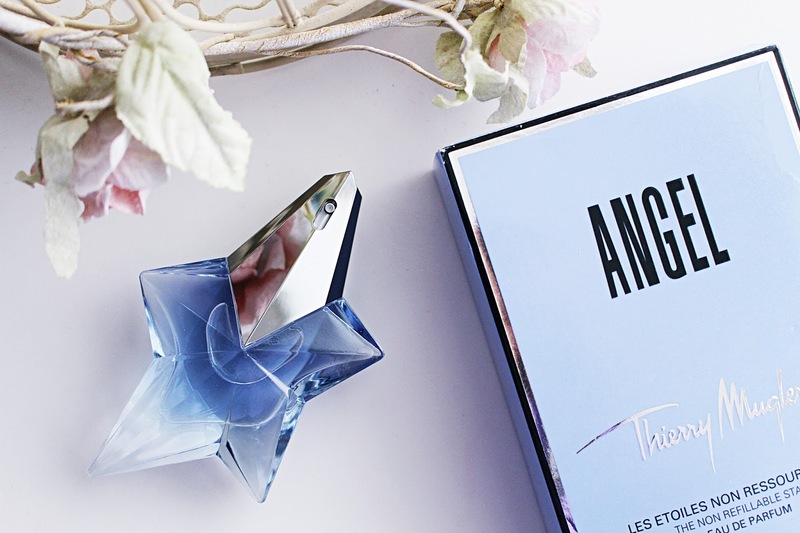 The lovely people over at Thierry Mugler are currently running an #AngelAddiction campaign, and as I'm a huge fan of the fragrance, I decided to take part (before you ask, this post isn't sponsored, I just bloody love the perfume!) They're working with me on giving some lovely Angel prizes away to you guys, which will make perfect Christmas pressies or just something nice for yourself! 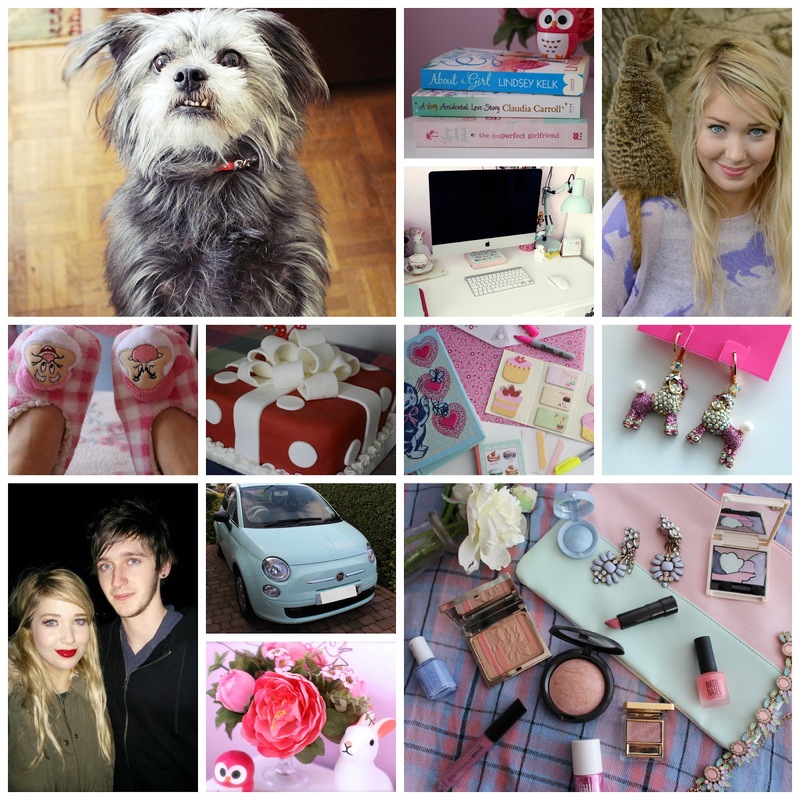 As you can see, the things I love best include my dog Rory, my boyfriend Tom, my beloved mint green Fiat 500, makeup, stationery (duh! ), reading, animals (hey cute meerkat sitting on my shoulder), Disney, CAKE, blogging on my iMac and pretty jewellery. I wanted to put my family in there too, obviously, but that would have filled the entire collage! So, what makes you tick? What are the things in your life that you couldn't do without, or, as Thierry Mugler have put it, your #AngelAddictions? To be in with a chance of winning a mini Angel fragrance (if you haven't smelt it before, YOU MUST, it's gorgeous) then simply pop your #AngelAddictions in the Rafflecopter form below. The competition finishes a week today. Good luck! Check out more #AngelAddiction good stuff on the Thierry Mugler Facebook page, Twitter and Instagram.